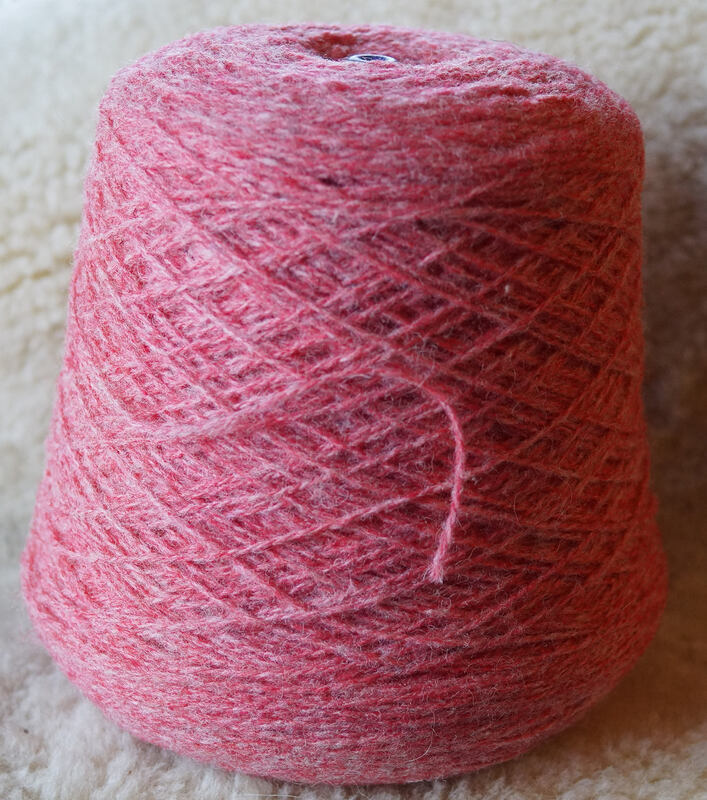 RED HEATHER 2 ply sport weight "Fisherman" wool yarn 1 pound cone 1750 yards from Bartlettyarns. Yarn has been always stored in plastic bag. Use for hand knitting, machine knitting, weaving, crochet, needlepoint, rug hooking or the hobby of your choice! Made in the USA.